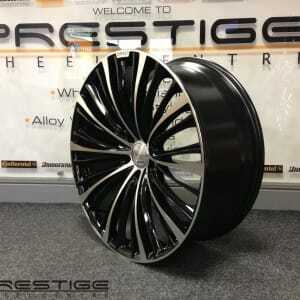 New for 2013 the SSR wheel for Bentley is now available in 20″ and 21″ from Prestige Wheel Centre. Please note customers own Bentley logo is shown fitted. 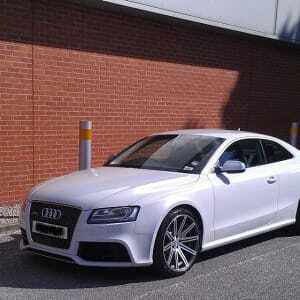 Customer submitted images of his stunning Audi RS5 coupe fitted with dual concave Vossen CV4 wheels in matt graphite machined sitting great. 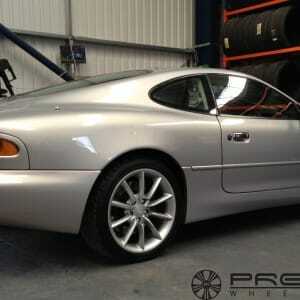 Aston Martin Vantage DB7 alloy wheel refurbishment by Prestige Wheel Centre Birmingham. Another happy customer! 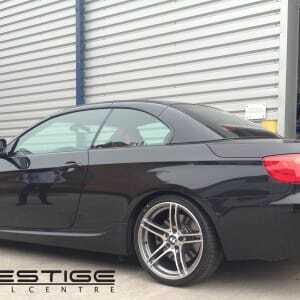 BMW E90 coupe with 313 wheels refurbished and diamond cut at Prestige Wheel Centre Birmingham. 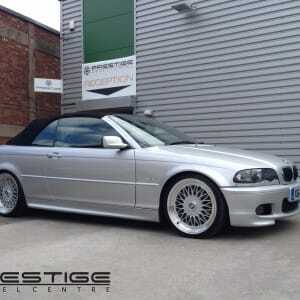 See more examples of wheels renovated here.